E-learning is becoming an increasingly common if not an essential strategy in academic institutions and the Faculty of Logistics of the University of Maribor, Slovenia is no exception. However, this new teaching mode also brings about new forms of academic misconduct, which is the main topic of this paper. The first proposed methodological approach was to take into account students’ general experience, motivation and satisfaction with e-learning from previously undertaken studies. Then students’ submitted assignments from the 8-week foreign language course English in Logistics were analyzed with the objective of finding whether the perception of intellectual property rights of those students who had been warned has changed and what the reasons for plagiarism might have been: did plagiarism attempts somewhat diminish, or did students deliberately continue to copy from the internet? What reasons for plagiarizing other than stress resulting from potential problems of integrating contemporary technology into the learning process may there be? Orthaber, S. (2009). Detecting and Preventing Plagiarism in a Foreign Language E-Learning Course. 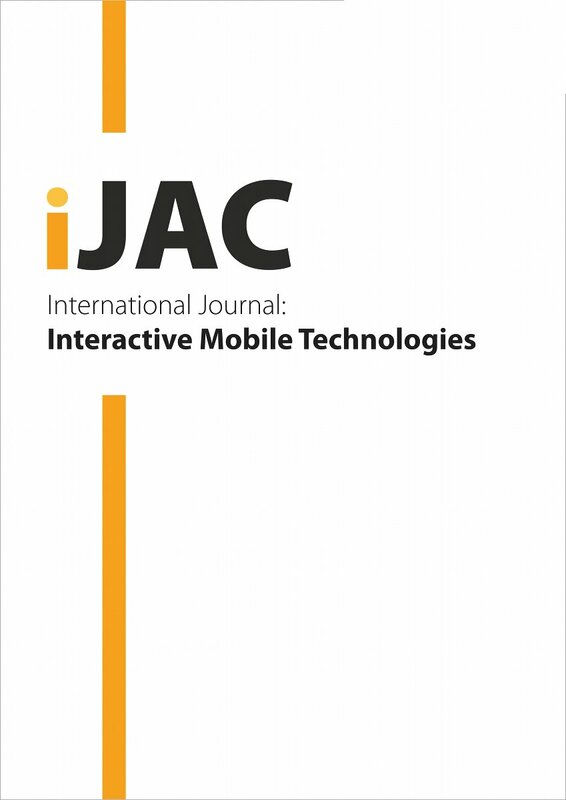 International Journal of Advanced Corporate Learning (iJAC), 2 (2), 20-24. Kassel University Press GmbH. Retrieved April 22, 2019 from https://www.learntechlib.org/p/45690/.